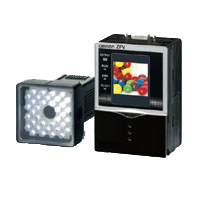 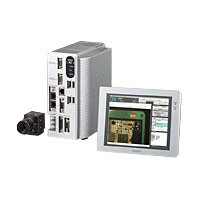 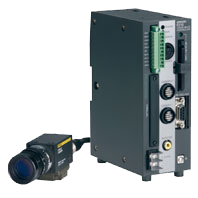 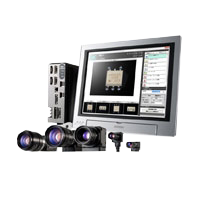 OMRON Vision Sensors/Machine Vision Systems analyze images to perform appearance inspections, character inspections, positioning, and defect inspections. 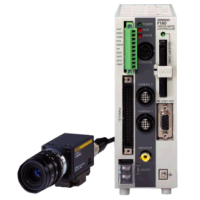 The Omron’s new ZFX-C Smart Vision Sensor is a total Image Processing system that includes everything from a camera with an integrated light source to an image-processing unit. 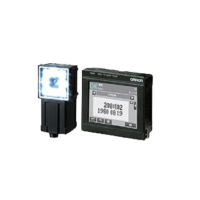 With Omron’s newly developed proprietary measurement algorithm, the parameter can be set through only a few steps involving the operation of a touch-panel color monitor. 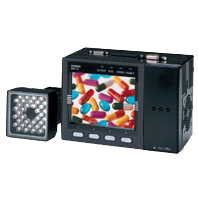 This “Smart” user interface provides simplicity of usage giving anyone all they can need to perform a complete image enhancement. 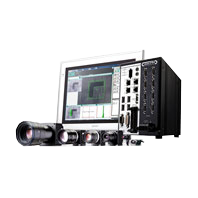 The new technology and style of the ZFX-C paves the way to a new era of vision sensors.